Yay!. Anjoy!. 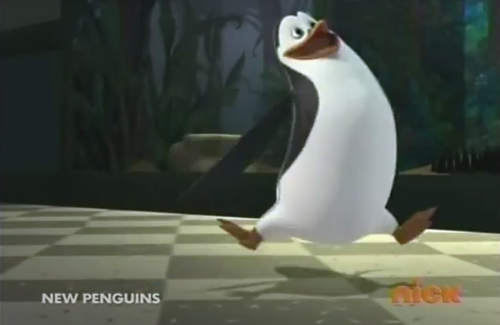 Wallpaper and background images in the Kowalski club tagged: kowalski the penguins of madagascar penguin. I do 'anjoy' it very much so. 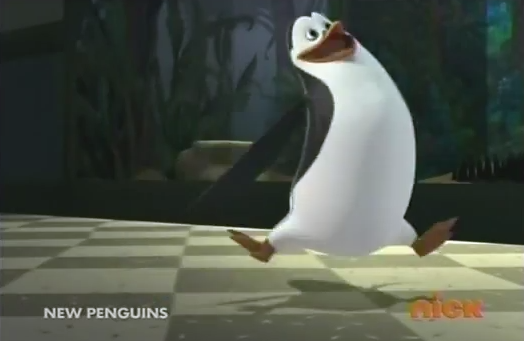 kowalski: "we're going on a shopping spree,we're going on a shopping spree!" I'm not a Kowalski fangirl... But he looks cute! xD "We're going on a shopping spree we're going on a shopping spree!!"